Recording artist and producer Terri Lyne Carrington has combined forces with David Murray and Geri Allen on a new CD project, Perfection. The newly formed Murray, Allen & Carrington Power Trio will release the CD on Motéma Music on April 15. The Carrington-produced album (co-produced by Murray and Allen) was recorded in June 2015. “I wrote ‘Geri- Rigged’ for the amazingly talented Geri Allen," says Carrington. 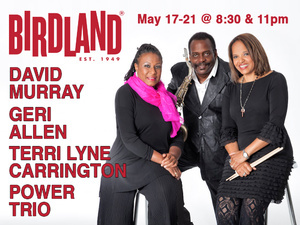 "She is one third of the Murray, Allen & Carrington Power Trio along with David Murray and myself. Geri and I have been playing together for over three decades. We have a strong synergy and a deep musical understanding that feels uncanny, due to having had similar reference points that helps us to know where each other are going. I tried to write something that reminded me of her and that was challenging for us as well. The Murray, Allen & Carrington Power Trio is a perfect outlet to play with two incredible musicians that push the envelope. David Murray’s credentials speak for themselves. He has accomplished more in his lifetime thus far than many people would ever dare to dream. He is a real force to reckon with and I am trying to keep up with the two of them." 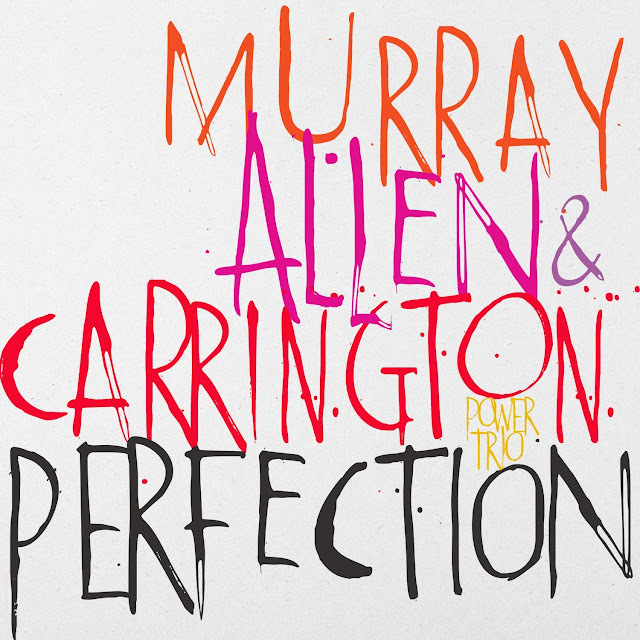 JazzTimes is pleased to present this exclusive preview of "Geri-Rigged" from the Murray, Allen & Carrington Power Trio's Perfection. Do jazz jukeboxes exist? I'm not referring to an online streaming service that tells you what to like. I'm talking about a mechanical box in a roadhouse you put money in, and everyone in the joint listens to your selections. If there are such establishments with said jukeboxes, I'm certain customers would select WW1, WW2, WW3, et cetera, for most of the tracks on Walt Weiskopf's The Way You Say It. 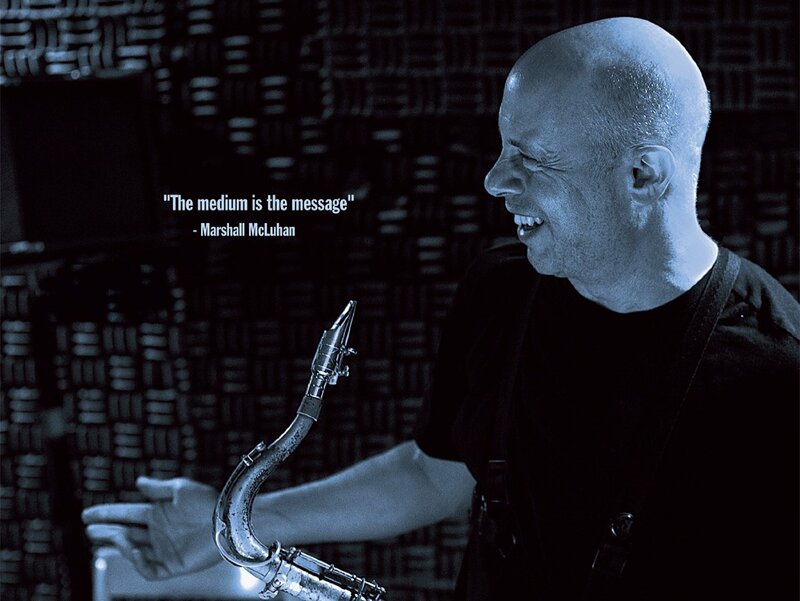 The saxophonist a veteran of the big bands of Buddy Rich and Toshiko Akiyoshi, plus a requested sideman with Steely Dan, has produced a dozen outings as a leader, first for Criss Cross, and three now for Positone Records. The latest follows Open Road (2015), a quartet and the sextet Overdrive (2014) both with pianist Peter Zak. 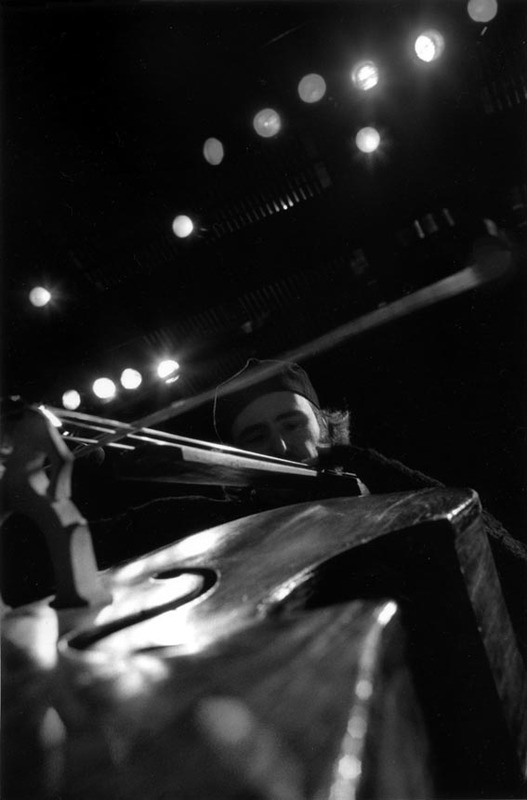 With The Way You Say It, he swaps piano for the organ of Brian Charette, an instrument we haven't heard with the saxophonist since A World Away (Criss Cross, 1995). Charette, the de facto house organist for Positone, comports himself quite well here, supporting Weisskopf and vibraphonist Behn Gillece, who we heard on Overdrive. With drummer Steve Fidyk, the quartet can negotiate a speedy burner like "Inntoene" and "Blues Combination" with jaw-dropping ease. Weiskopf has all the tools, a broad and deep sound with a very well balanced attack. In other words, a beautiful tone. 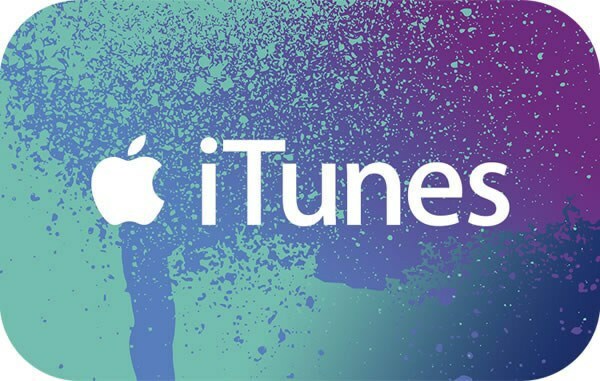 That richness is showcased on the flavor-rich ballad "Candy" and "Invisible Sun." 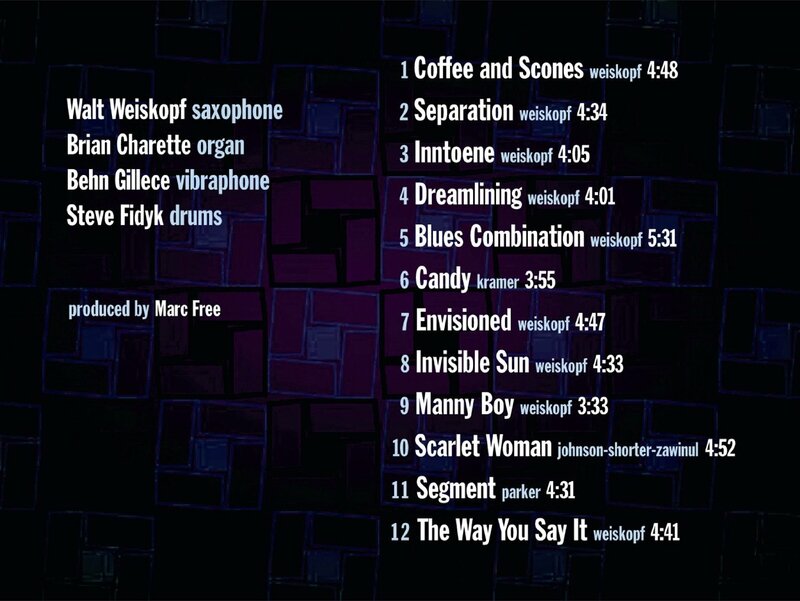 Weiskopf penned ten of the twelve pieces here. "Envisioned" allows for each musician to stretch out a bit as it burns with a hot blue flame. The quartet picks through two contrasting covers, Charlie Parker's "Segment" and the Weather Report classic "Scarlet Woman." 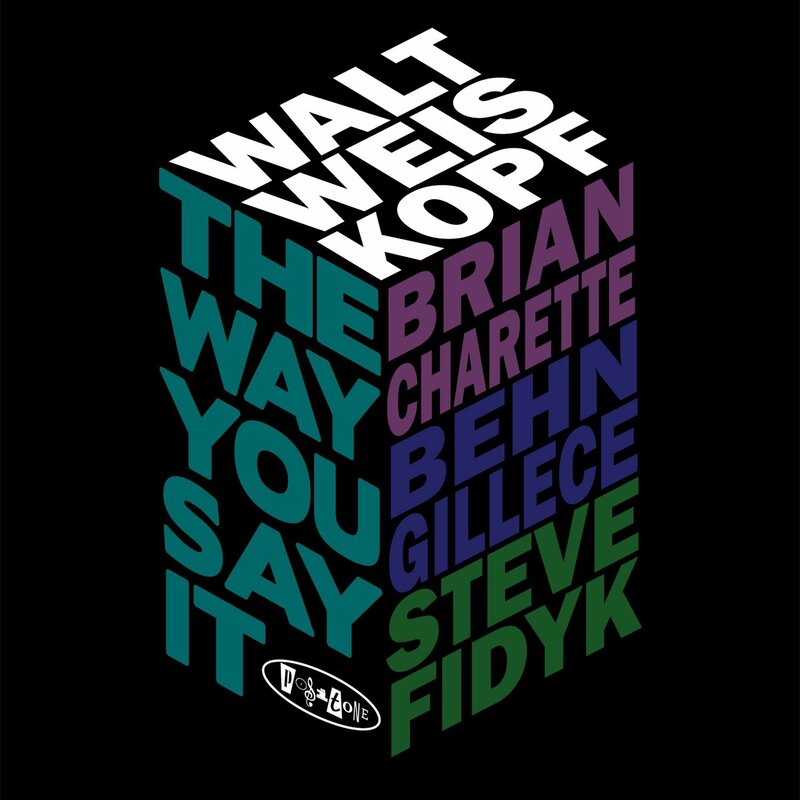 The quartet turns Joe Zawinul's fusion into a stormy blues romp with Bird's music sailing with a nonchalance befitting such a sprezzatura artist as Weiskopf. 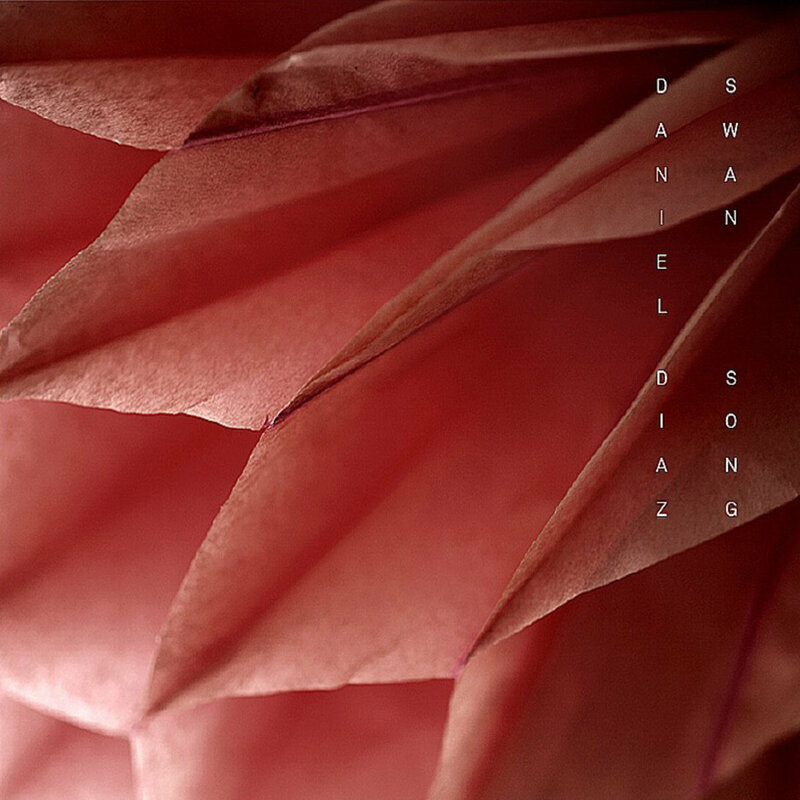 This album is called Swan Song. 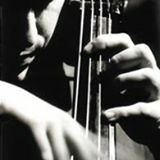 Here you will find the last chapter in the research I started with my very first album in 1993. 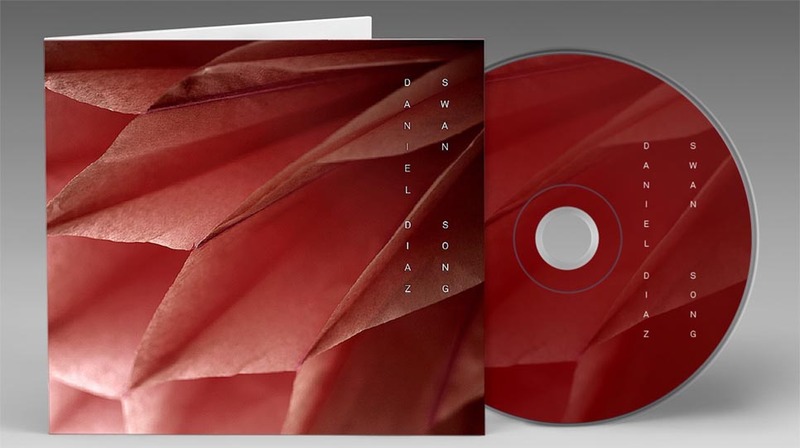 In terms of style, Swan Song can be considered as the third and last part of a trilogy (started with The Years Alone and Segundo Ciclo in between) of solo "composer" albums where I can also show my skills as a multi-instrumentalist and arranger, and gather compositions written in different places and times, with varied styles and instrumentations. 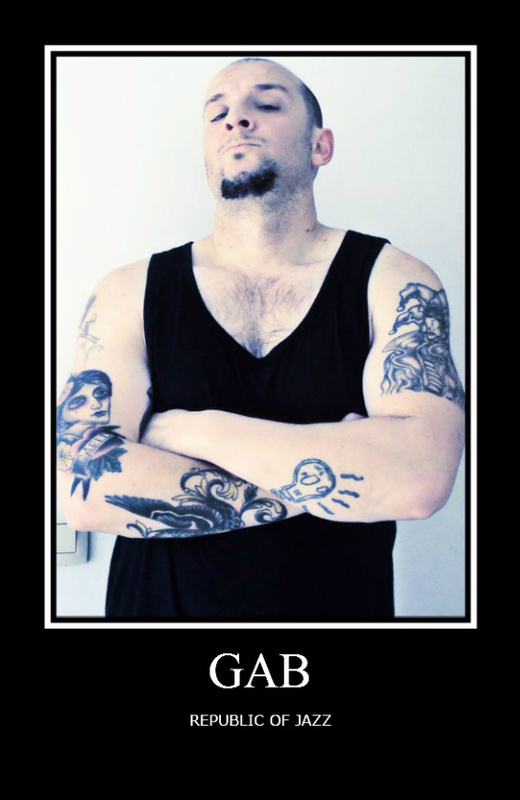 In the above menu you'll find his Bio in three different languages, as well as full discography and links mp3 samples. 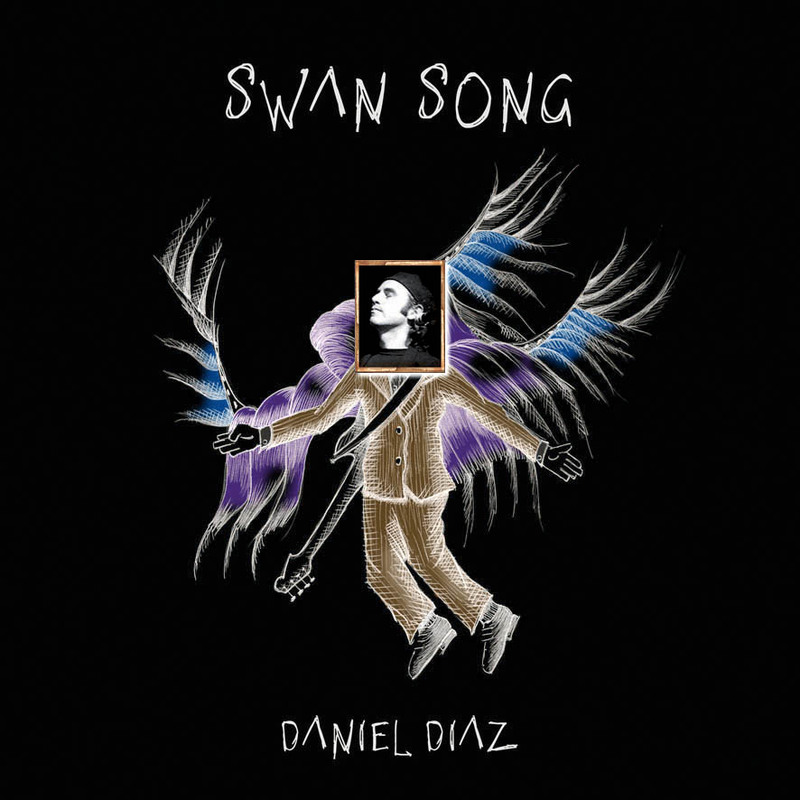 These great musicians gave life to these songs and added musicality and talent to Swan Song. They managed to interpret the meaning I intend of all this: simplicity and beauty prevail over technique.